Doctor visits can be a daunting task, for parents and children. I always had amazing doctors and nurses to help ease me as a child through my appointments and they made me always very comfortable. 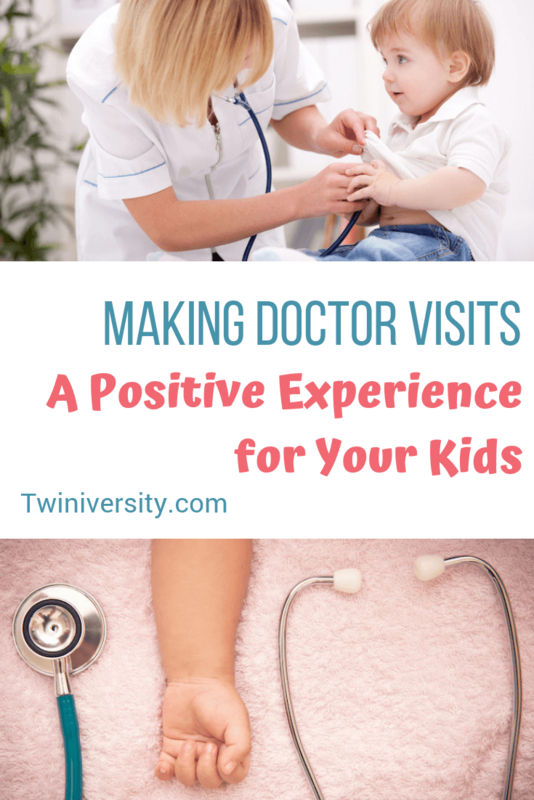 Once I became a mother I wanted to make sure that my kids felt comfortable visiting the doctor. As a stay at home mom, I have been the main person to take the twins to the doctor for check-ups and the occasional urgent care run. The first round of shots the twins had was a huge eye opener for me and it’s what made me want to get into the medical field. 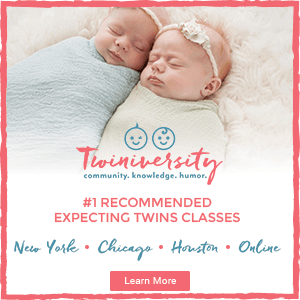 I was laughing the entire time my twins were getting their shots… was this normal? I found out from the nurses that I was a breath of fresh air from the other reactions they had on a daily basis of parents crying and being scared for their kids. I knew then that I wanted to make children feel comfortable at their worst moments, as well as comfort other parents. 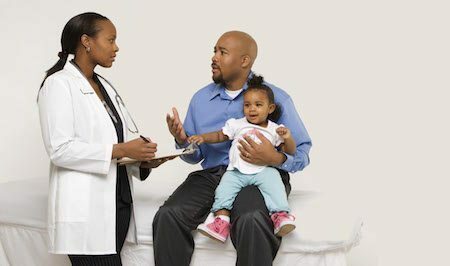 So how do we make doctor visits comfortable for us as well as our multiples? 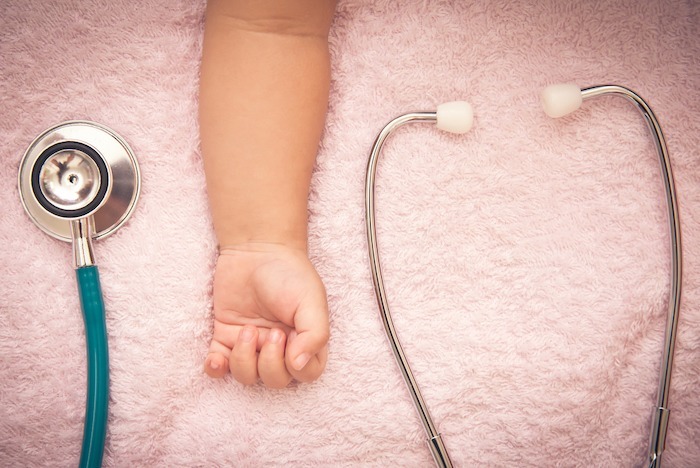 Children pick up on everything that we do and say, and that carries over with any doctor visits. In any situation, no matter how sick or harmed your child is, try to remain as calm as possible. Normal doctor check-ups are quick and normally pain-free, but if there are shots involved that’s when children can see how we react. 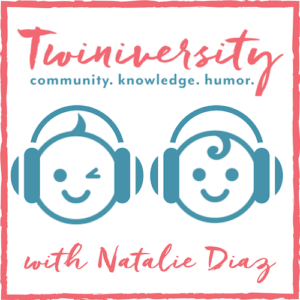 I’m going to give you a few tips from a mom perspective and as someone in the medical field. I am someone who likes to explain things to my kids and be truthful. I was introduced to Daniel Tiger’s Neighborhood by a fellow mom and they have an episode where Daniel goes to the doctor, and it explains everything. If your children are old enough to watch, and you let them, let them watch this episode. It is a way to explain to children what can happen when they go to the doctor. Seeing it can help children understand that it’s not going to be as bad as they think it will be. If you as the parent have a phobia of the doctor’s office or needles, push that phobia deep down in the pit of your stomach and freak-out later when the kids aren’t around. When your children see you scared, they will become more scared then you are. I had an 18-month-old patient that needed a blood draw and her mom started freaking out when I was getting supplies ready, and that’s when her child started screaming. It is hard to see your child in any pain, but if you are calm they probably will follow a little better. Even in emergency situations, try to be calm. My daughter recently slammed her finger in the car door and it had swollen 3 times its normal size and would not stop bleeding. Instantly I had to turn off the mom emotions of my daughter being hurt and take care of her. This is the hardest thing to do, but try to stay strong for your child. I have been blessed in my life with doctors and nurses who are very professional but also make children feel comfortable. This is a HUGE thing I am thankful for. If you don’t feel comfortable with your childrens’ doctor, find a new one. Ask around in your area who parents like for their children. You also need to like the staff; they are taking care of your children when they are sick and hurt. Do not feel pressured to stay with them. 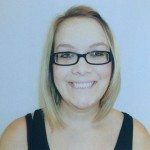 I lived in a small town where we had only one doctor and I was not happy with how the staff was and how impersonal the doctor was. I called my insurance company and found another doctor after that visit. It made for a farther drive, but my twins now have a doctor that I feel comfortable with. A great doctor will go above and beyond with care. Children are never comfortable with procedures and one thing that I noticed that worked well with children was letting them take a special stuffed animal or toy to the doctor. Super bonus points for the doctors, nurses, and lab techs, who perform the test on the toy first. If they see your child is terrified, suggest that their toy has it done first. Not only do the toys always do amazing, they allow a child to calm down. If your child asks, only nurses and doctors can see toy blood for blood draws. Make sure to request that their friend gets a small Band-Aid too. My friends’ child has needed MRIs and they get to “cuddle” their friend during the whole procedure. Doctors and nurses should be very accommodating for scared child patients. Certain things do need to get done and offices can be busy; be patient with your child but also be patient with the time that nurses and doctors don’t have. When in doubt, bribes work wonders! Before my twins became comfortable with the doctor’s office we would make a trip to the dollar section at Target post-doctor visit. They would tell the nurses that when they were done at the doctor they’d got to pick out something and buy it. I would give them the cash to pay for whatever they picked out. I always kept it to the dollar section so I know I’m not going to break the bank or to let my girls expect something large after a doctor visit. What I love about my girls is they always ask to get their sister something, and part of me thinks they planned this out prior to a solo visit to the doctors. 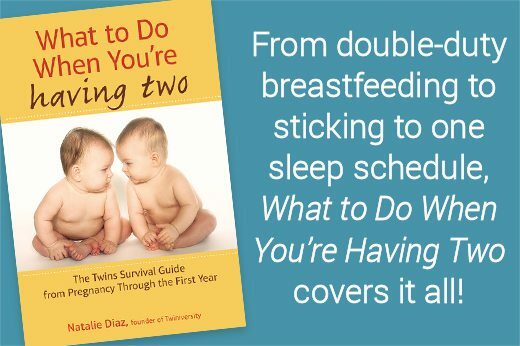 Lastly, take your twins with you to the doctors when you have to go. Before you get all side-eye at me, hear me out! I am a stay at home mom and had very little options when I had to go in, so my kids came with me. My doctors’ offices have been very child-friendly. I brought snacks, toys, games, and tablets to keep my twins behaving. I also would explain what was happening. One time I had to get an ECG (aka EKG if you’re stuck in the past like me), which measures the heart electricity and muscular functions. I explained how it worked, what was going to happen. A few months later, per the request of my cardiologist, my girls each had to get one done. They impressed the nurse who was doing them by telling her what was being done. I feel that taking them to see my ECG helped a lot to make them calm for their visits. Visits to the doctor office can become a little easier for you. No one likes to see their child sick or hurt, but remaining calm for them will help so much. Try a few of my ideas out and see if they ease the frustration of doctor visits. Who knows, one day your children can end up like my girls and have them request shots at every single doctor visit and argue who gets to go first. Yes, this is true — and it baffles the nurses and doctors we have encountered. Robyn is currently a stay at home mom to her 7-year-old fraternal twin daughters, Kayden and Kaylee, and wife to her husband, Roy. She is currently pursuing her career in the medical field.